Its been a busy week for me and I wanted to quickly get a blog post up before I head away to Wales for the weekend for a family wedding. For those of you interested, my Thirty Before Thirty challenge is still taking place, just at a slower pace than before but I have also set up a new set on my Flickr for My Thirtieth Year where I am taking a photo a day of what I am doing for this big year. I am no skilled photographer so don't expect to see the next Mario Testino or Hudson Photographic, but what you will see is an insight in to my life and what I have been getting up to. I am in the process of planning out some new Christmas card designs because let's face it, Christmas isn't that far away! In the next couple of weeks there will be more added to the Clearance Section of the website, these items (mainly cards) are in perfectly good condition, they just really need to go off to recipients who will appreciate them more. Lots of lovely new handmade soap has been added to a fully stocked "shelf" online so if you want to be kind to your skin and your hands then do stop by and check out the soap - the samples bag is a great way to start if you have never tried handmade soap before. The events calendar is up-to-date with Autumn and Winter events so you can see what fairs we will be attending if you are in the area to come along and say hello! 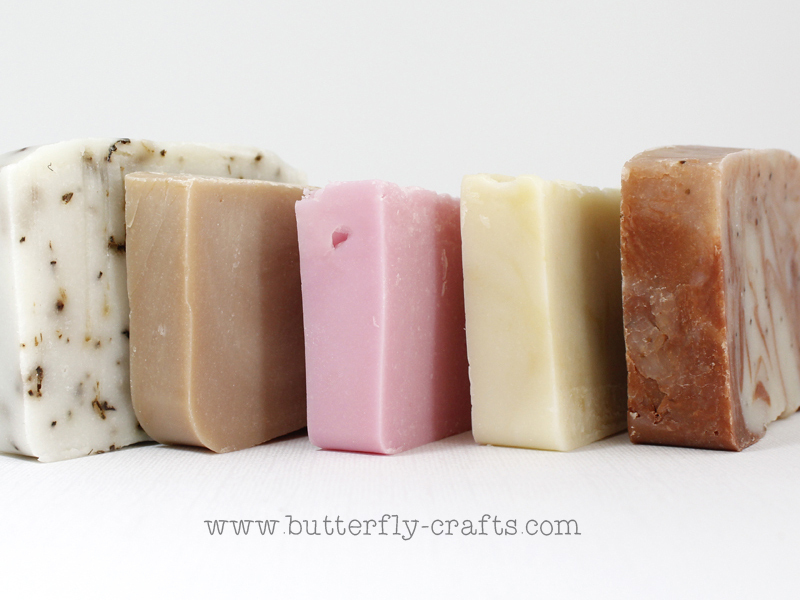 wow, these soaps look so yummy...lol...hope you have a wonderful day!